Born in London in 1996, Rosie started playing guitar at age seven. She received her early musical education at The Yehudi Menuhin School of Music and went on to study with Zoran Dukic (The Hague, NL), Johan Fostier (Tilburg, NL), Rene Izquierdo (Milwaukee, USA) and Raphaella Smits (Leuven, BE). 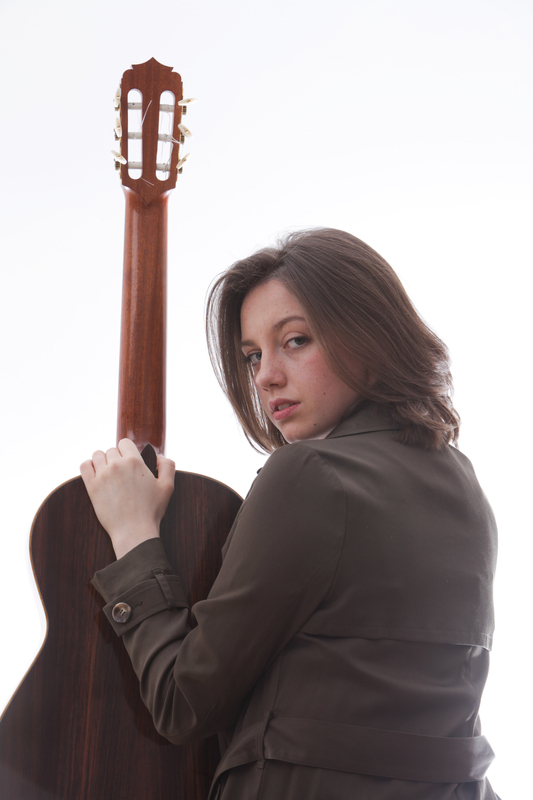 She has performed in festivals all over Europe, including Open Guitar Festival in Křivoklát, Czech Republic, Glasgow’s Big Guitar Weekend, Scotland, Porziano Music Festival, Italy and the West Dean guitar Festival, UK. Highlights of her concert career include performances at Wigmore Hall, London, The North Wall, Oxford and concerts given on El Camino De Santiago.